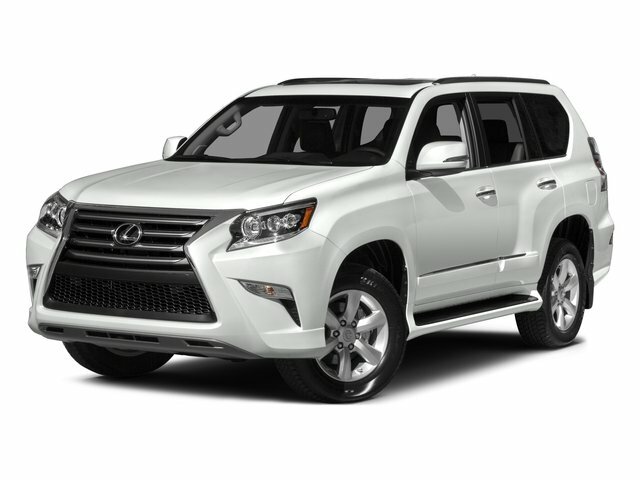 Description 4X4, LOCAL TRADE, NAVIGATION, THIS GX470 STANDS TALL! VERY WELL TAKEN CARE OF!, 3rd Row Seat, Exhaust Tip, Navigation System, Navigation System/Mark Levinson Audio Package, Rear Air Conditioner, Rear Seat Entertainment System, Rear Spoiler, Towing Hitch Receiver w/Ball Mount.Clean CARFAX.Features:Come to www.lexusofbellevue.com To See Our Specials!! Call us at 425-533-2147 for Help with any of our departments. Enjoy a seamless, transparent luxury buying experience at Lexus of Bellevue and Lexus Plus. A dealer documentary service fee in an amount up to one hundred and fifty dollars may be added to the sale price or capitalized cost. THIS GX470 STANDS TALL! VERY WELL TAKEN CARE OF!